This is our Temperature sensor having different models for measurement from -200°C (Cryogenic Nitrogen tanks) to +1600°C. 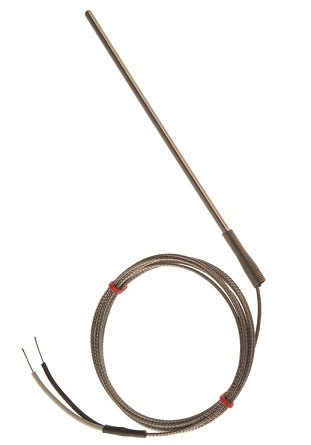 Please read more on our entire range of temperature sensors being supplied in Dubai, in United Arab Emirates. 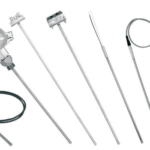 Vacker provides all kinds of temperature sensors for nitrogen tanks, cryogenic applications, metal furnaces, klin, glass furnaces etc. in United Arab Emirates (Dubai, Abudhabi, Sharjah, Al Ain, Ras Al Khaimah & Fujairah) and other countries in the Middle East.